You are here: Home / What’s New at the 2017 HR Tech Conference? 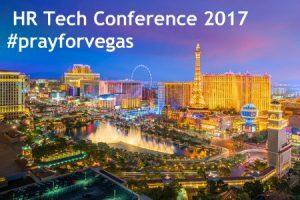 Our CompareHRIS team is heading to Las Vegas for the 2017 HR Tech Conference next week. We’re pumped about the speakers, exhibitors, and vendors we’ll get to meet, as well as the awesome tech and sessions we’ll get to experience. But we’re also heartbroken for the city of Las Vegas as they recover in the wake of Sunday night’s tragic shooting. As we pack our bags and laptops, we invite you to join us in holding the victims and their families in our thoughts and prayers. What’s Happening at the 2017 HR Tech Conference? And of course, we can’t wait to hear Josh Bersin’s closing keynote address discussing digital HR and technology architecture. If you’re not able to make it this year, we promise we’ll give you the scoop on what we learned and our biggest takeaways—so stay tuned! As the HR tech community heads to Las Vegas next week, we’ll be flying into a different city than the one we thought we would be visiting. We want all of our colleagues and friends in Las Vegas to know that we support you and we’re standing with you in your loss. Many thanks to all of the 2017 HR Tech Conference speakers, vendors, and organizers for what promises to be an enlightening and inspiring week! 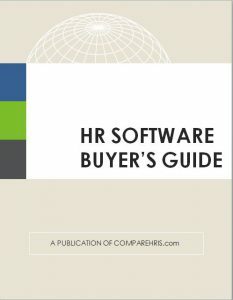 Looking for more information about HR Technology? 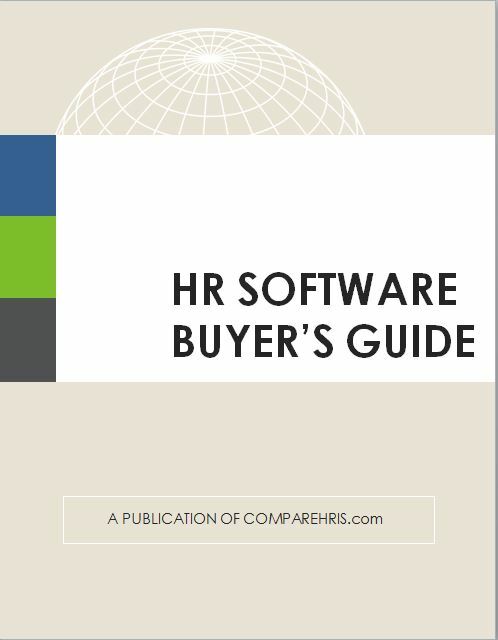 Our one-of-a-kind HRIS Comparison Tool helps you compare software vendors based on your unique specifications! Check it out! https://www.comparehris.com/blog/wp-content/uploads/2017/08/comparehris-logo.png 0 0 Susan McClure https://www.comparehris.com/blog/wp-content/uploads/2017/08/comparehris-logo.png Susan McClure2017-10-05 13:36:092017-12-07 15:40:28What's New at the 2017 HR Tech Conference? These 5 HR Metrics Will Transform Your Workforce Management Strategy HR Tech Conference 2017: What’s Next in AI for Human Resources?